NRH20 Over 50% Off Admission Tickets! 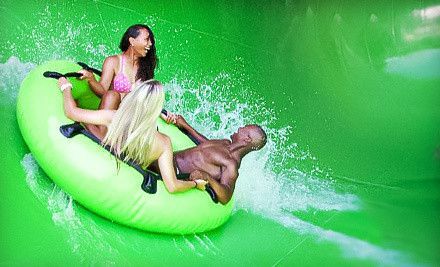 Family outings at the waterpark can get pretty expensive but here is a SUPER deal from Groupon you can use at NRH20 Water Park in North Richland Hills before the summer ends. This deal will help you save over 50% off the regular price of admission. Head over to GROUPON and get this deal now! * Tickets will expire September 3, 2012. * Purchase limit of 4 packages per person. Next postSmashburger Coupon ~ Buy 1 Get 1 Free Entree!